The government has announced the signing of the process of incorporation, while business associations oppose the increased tariff liberalization which will come from membership of the group. 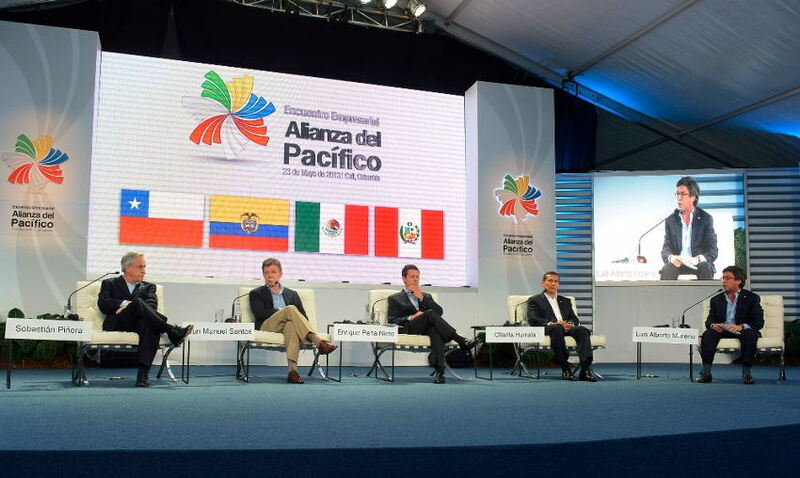 As part of the agreement of incorporation into the block of Pacific Alliance tariffs must be eliminated on 92% of the products and the remaining 8% will be gradually removed. However, the productive sector refuses to increase the current level of trade openness.